United Southern Bank is a proud supporter of the Christian County Relay for life! 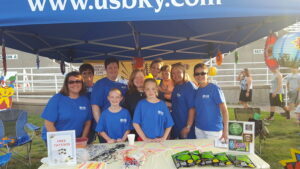 Relay is staffed and coordinated by volunteers, giving their time and effort to take action against cancer. 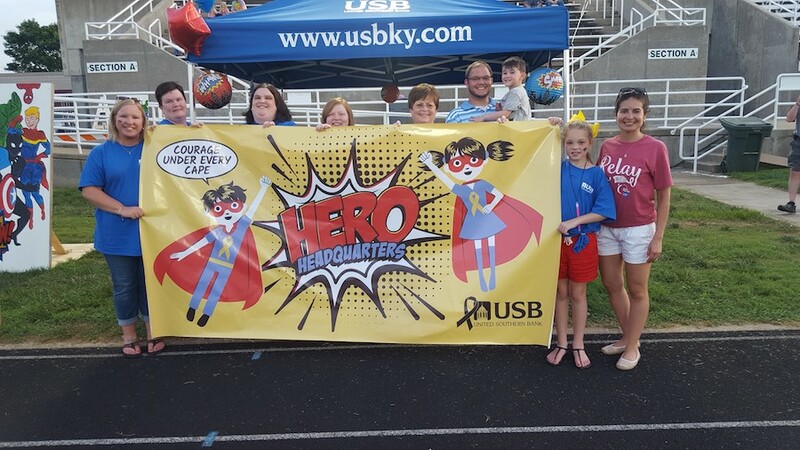 The Christian County Relay for life was held on June 8th, 2018 and USB was proud to have many volunteers working the event. 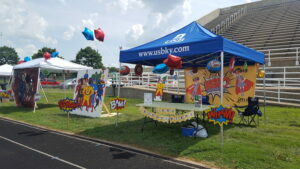 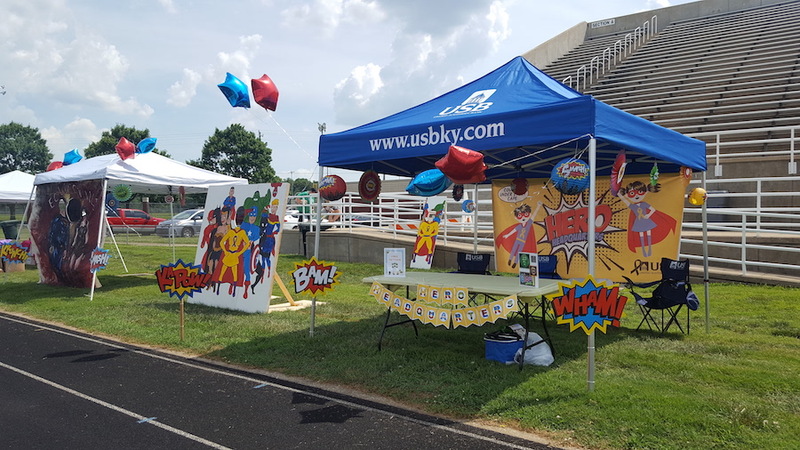 USB’s participation this year included three super hero themed booths that children enjoyed having their photos take at!